When I was younger, I don’t think I appreciated DS9 as much as I do now. Personally, I feel like it is probably, or at least possibly, the best of the Star Trek series. I still feel like TNG might always be my favorite, but DS9 is probably better, in my opinion. 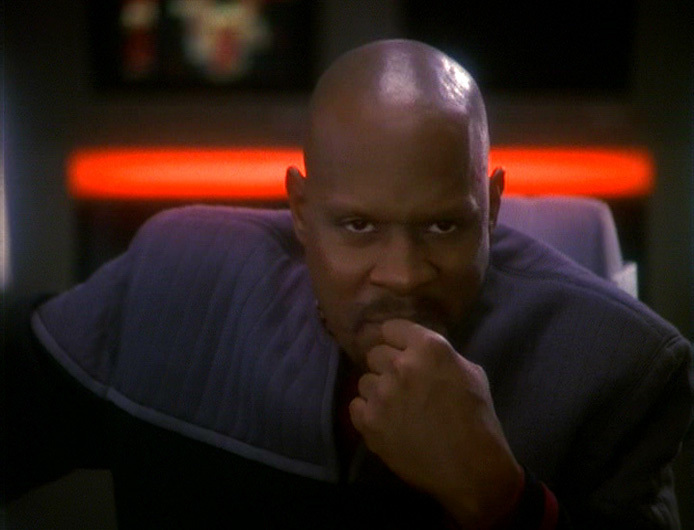 One of the biggest reasons I appreciate the show more now is Benjamin Sisko. I love his character, and I love him not just as a captain, but as a father. He has a solid relationship with his son, Jake, throughout the series. Yes, he is busy with the Bajorans and the Cardassians and the Dominion and the wormhole and everything else, but he always has time to go play ball with his son. I could only hope to be as attentive a father to my children. Let’s just say, there’s a reason baby number six coming next month will be named Benjamin (although my wife was thinking more of like King Benjamin, so let’s just keep this between us). Did you ever have that friend growing up who just had the coolest family? Maybe they had really cool siblings who you looked up to and wanted to be like, and their parents were so kind and loving and welcoming that you felt like you were part of the family? I was fortunate to have a couple of friends and families like this growing up. I think about them when I think of the Weasleys. Arthur is one of the unsung heroes of the Harry Potter series. He is not rich or powerful in the wizarding world, in fact he is a little odd with his obsession with muggle stuff and his overly large family. However, none of his children ended up on the other side, and some of them were Harry’s greatest allies. They all stood up for what was right because it was right, and they all learned that from their father. And their mother. 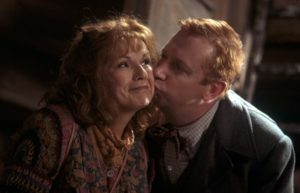 In fact, I consider Arthur and Molly Weasley the power couple of Harry Potter. Probably one of my all time favorite fathers ever, Jonathan Kent is the reason Superman is Superman. 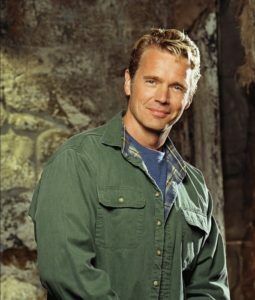 There have been a lot of different versions of “Pa” Kent, but the Smallville version, played by John Schneider, is probably my favorite. I had high hopes for Kevin Costner in Man of Steel, but I was disappointed. 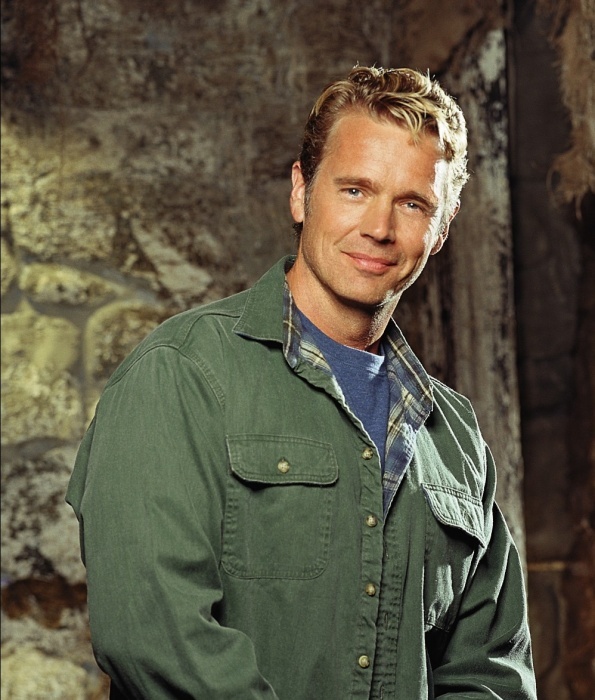 Jonathan Kent is just like the rest of us dads out there. 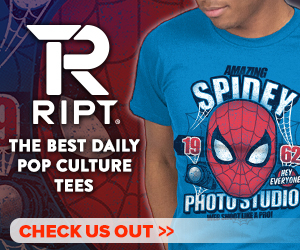 He always feels inadequate in his abilities to raise such a special child, but in the end, his influence is seen in the great things Superman and Clark Kent accomplish. 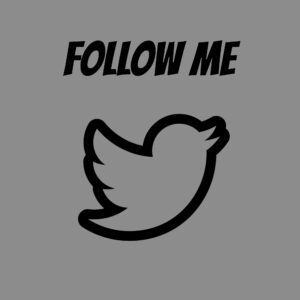 Who are some of your favorite fathers from some of your favorite fandoms? 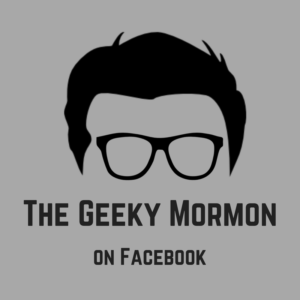 Let us know in the comments below, or you can send me feedback directly at thegeekymormon@yahoo.com. Happy Father’s Day, everyone!